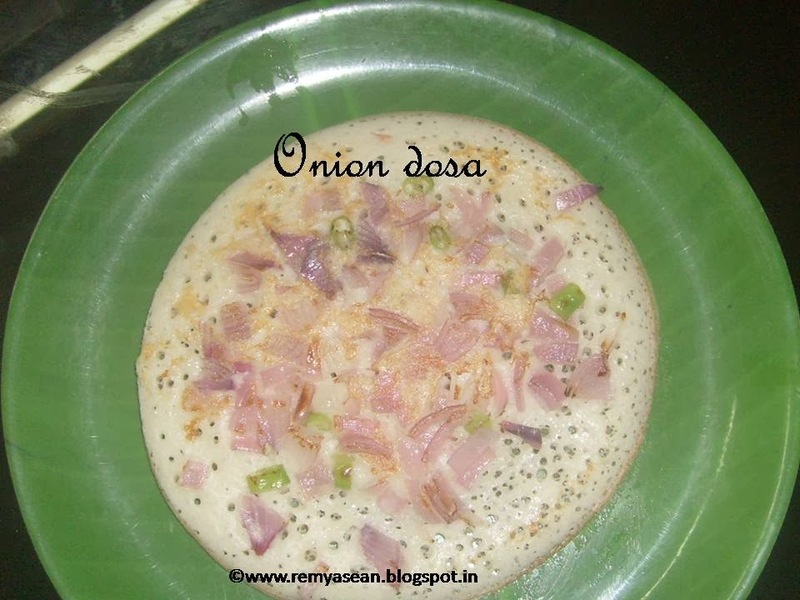 It is a simple recipe but so tasty.After coming to chennai I tasted it for the first time. spread finely chopped onion curry leaves and greenn chilly all over the dosa and sprinkle oil too. new variety of dosa...looks superb..